What a blast! 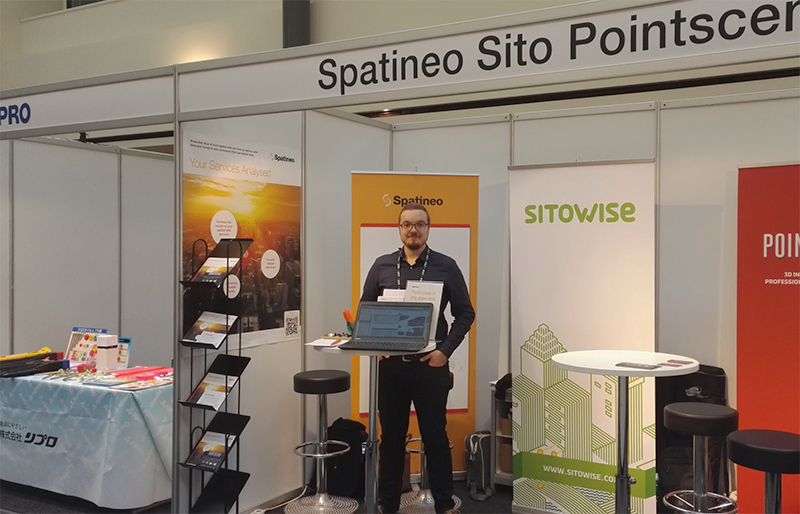 Last week FIG Working Week 2017 was hosted here in Helsinki and Spatineo was there exhibiting with Sito & Pointscene. The whole event was organized masterfully and all the visitors were enthusiastic professionals eager to share knowledge and learn from others. We could have not asked for a better conference and audience! What went on and what was learned during the week? We were stationed at the entrance of the Winter Garden which gave us a chance to greet every visitor walking inside. A chance to talk to almost all of the guests enabled us to make a deep analysis of the visitors. Young and old, experienced and still learning, public and private. People from many different cultures. And that was the best of it! More variety in the audience, the more views and perspectives. So Spatineo was at FIG Working Week sharing a stand with two other Finnish companies, Sitowise & Pointscene. Our synergies worked well together and we managed to have an outstanding teamwork among us. Jaana: The conference was a great opportunity to meet old and new colleagues from all continents. Even if my background is in land surveying I have somehow missed all previous FIG events. What a pity, I would say now. The high level plenaries and sessions gave a good possibility to update own knowledge for example about the future developments of 3D Cadastre and positioning. Fabio: It was an incredible opportunity to meet professionals from all over the world, from several types of organisations, governmental and private ones, business and academic people, from countries in different stages of development of their national SDIs as well as we could also meet some of our existing customers! Luukas: The atmosphere was the one thing that surprised me the most. I had no expectations but in my mind I saw conference full of too staid businessmen, and that image turned out to be so wrong. 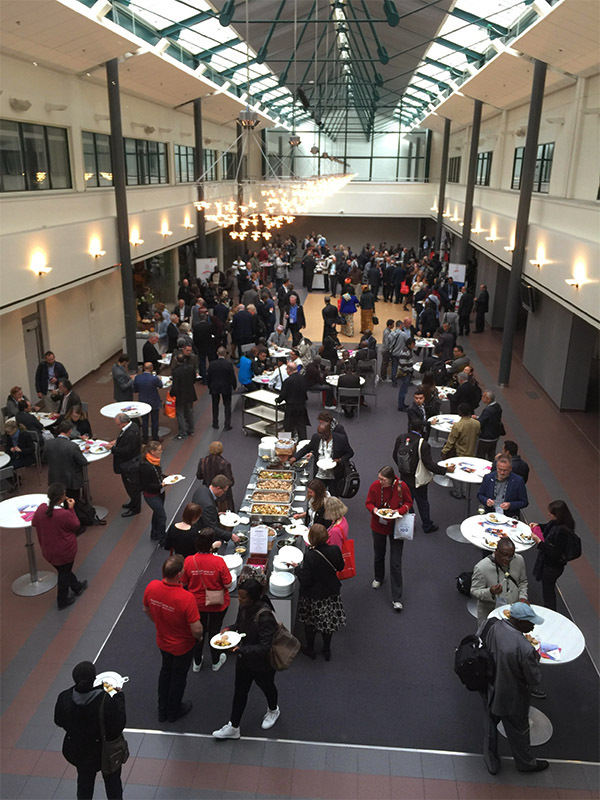 Since the openings of the conference, visitors were enthusiastic to meet and chat with everyone around them. There was literally not a single dull moment with the surveyors there! The atmosphere was eventually kind and welcoming. People were eager to hear your stories and they shared what they had experienced. I would love to attend upcoming FIG events in the future! 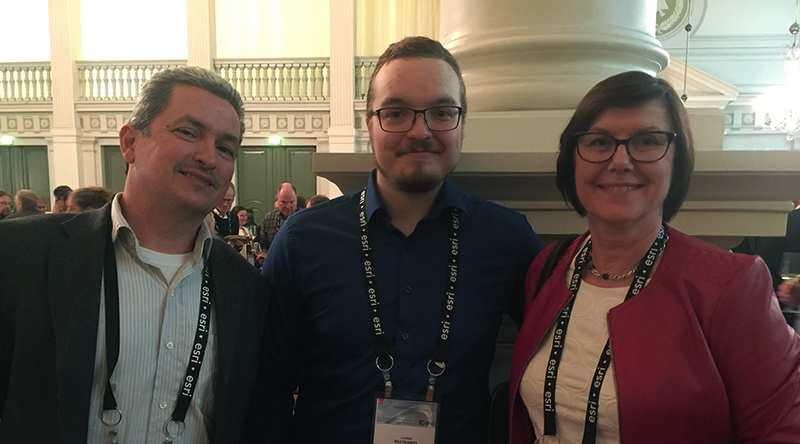 We thank the whole FIG team for managing and organising FIG 2017 in Helsinki, and for giving us the chance to learn so much more, not only from the sessions but also from surveyors themselves! 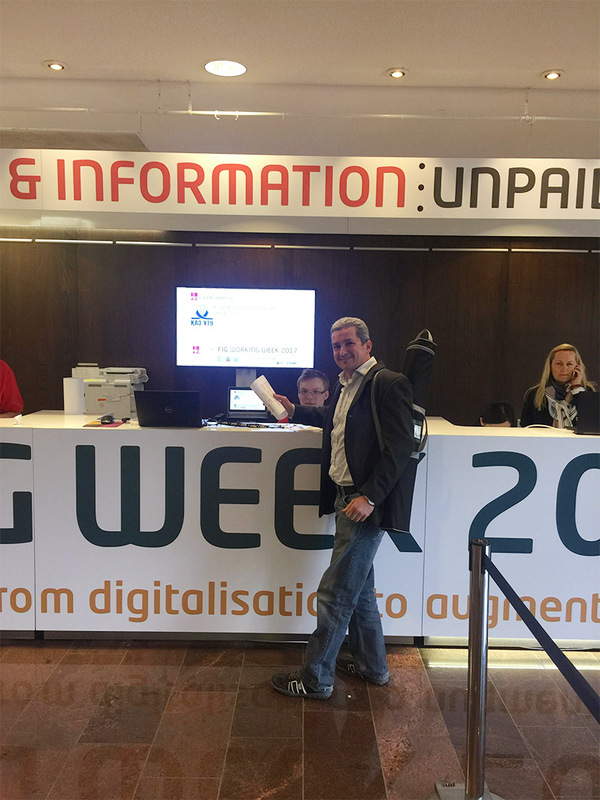 The conference was a success and we wish to participate to FIG Working Week events in the future as well.